Our love affair with Italy began in the quiet (and, at the time, virtually unknown) region of Umbria. We had been visiting regularly since 2000, and by 2004 had become specialized in creating unique trips focused on the history, culture, and cuisine in our lovely corner of the Bel Paese. Soon, however, our custom travel itineraries expanded to include all of Italy, as we searched out the best destinations, accommodations, and experiences from Sicily to the Dolomites in order to craft unforgettable trips for our travelers. After more than a decade spent perfecting our on-the-ground expertise in Italy, we've decided to widen our scope to include Switzerland! 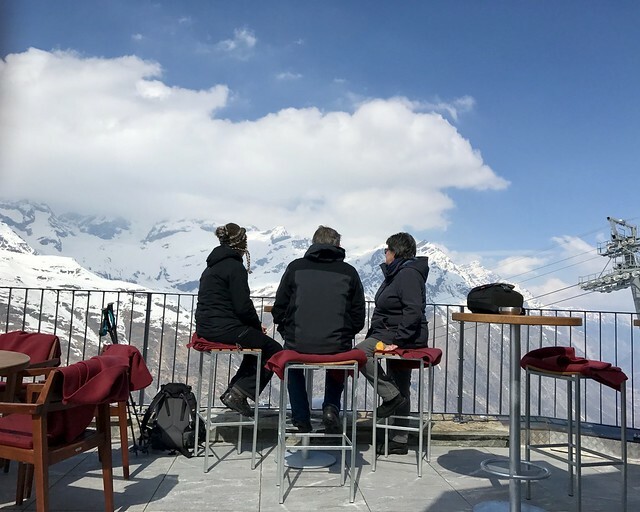 We've had many clients request that we add a visit to Switzerland to their Italian itinerary, so we've been using our Italian, German, and French language skills- Maria is perfecting her Römisch - and working hard on expanding our knowledge of all things Swiss. 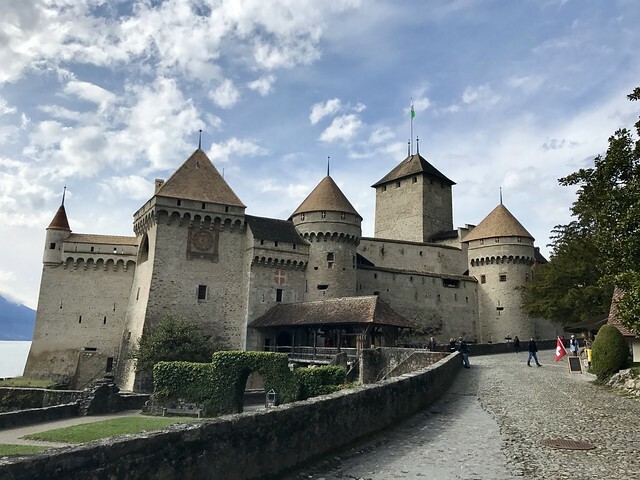 We recently spent some time traveling this breathtaking Alpine country to discover the best that Switzerland has to offer. 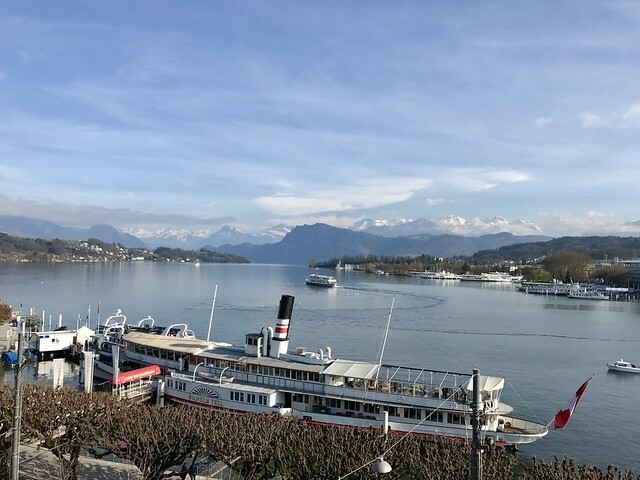 It was a grueling adventure: scenic train trips through the dramatic mountains, boat rides across the placid waters of Lake Luzern, white-knuckle funiculars offering Instagram-ready shots across the lush valleys, and even a drive in a Rolls-Royce limousine. 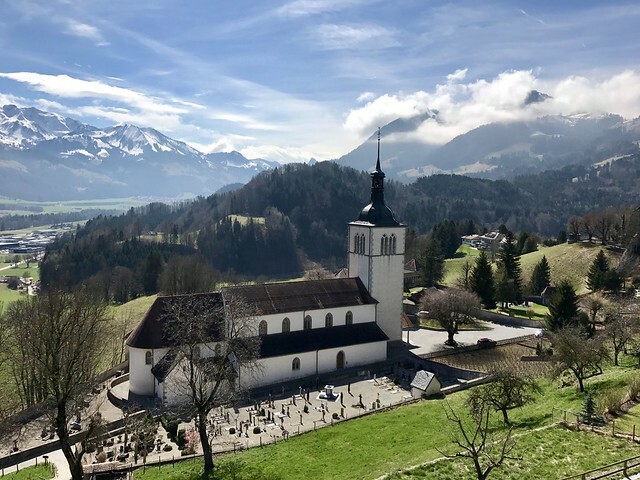 We traveled the length of the country from south to north through the Gotthard pass, and then from east to west on the Golden Pass Railway passing Interlaken and the Jungfrau region. 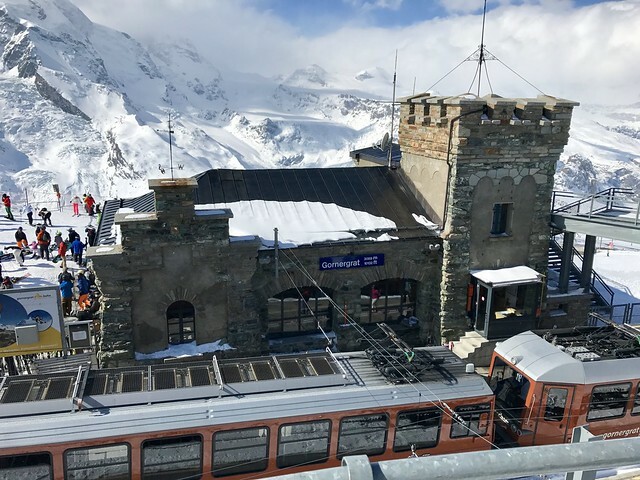 We relaxed on the “slowest express train in the world” - The Glacier Express - from Zermatt to Interlaken, and ended our trip by going over the Bernina Pass from St. Moritz back into Italy. The trip wasn't all about scenery, however. 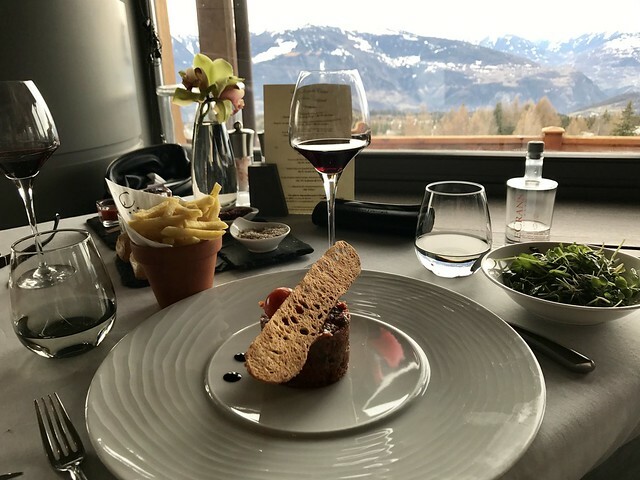 Our adventures continued at the table, with tastings of Switzerland's famed cheeses, less-known wine, and iconic chocolate, as we visited the summer and winter resorts of St. Mortiz, Zermatt, and Crans-Montana and climbed the towers of castles in Montreaux, Gruyere, and Bellinzona. 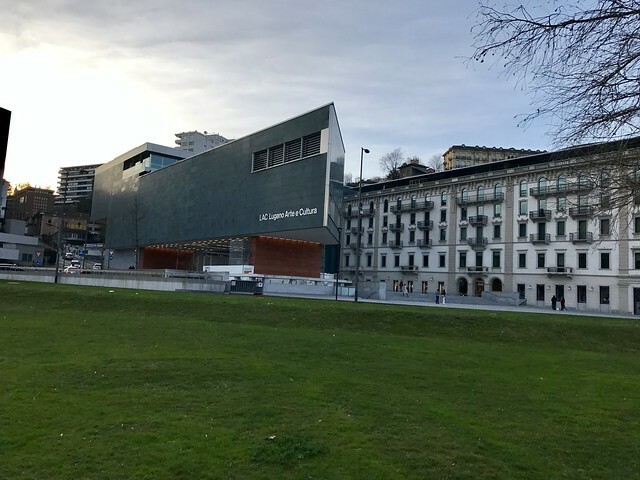 Our favorite - and most surprising - discoveries were the thriving arts scene in Luzern and the marvelous new arts center in Lugano. 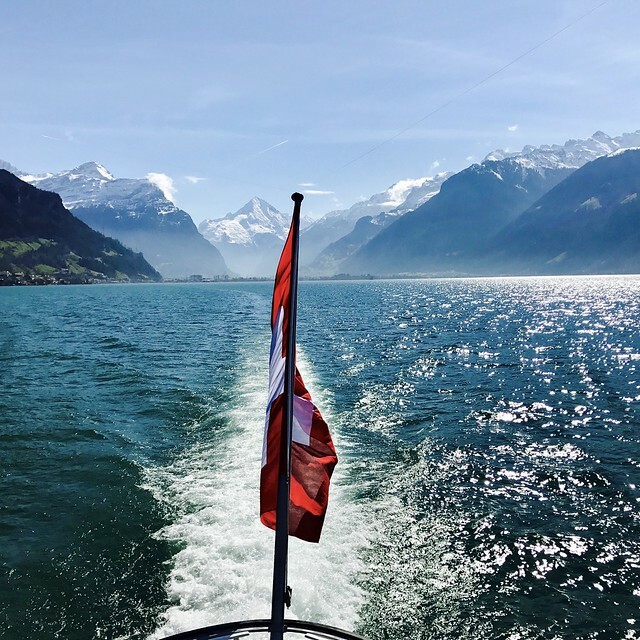 We fell in love with Switzerland, and look forward to sharing our new passion with travelers, so watch this space as we prepare for the launch of CIU Switzerland this summer!